Congratulations to Shelby Brown and to the University of Arkansas Hope-Texarkana. Brown has been appointed to serve as a member of the Board of Visitors. The Board of Trustees of the University of Arkansas has approved the appointment of Shelby Brown, of Texarkana, Arkansas, to serve as a member of the Board of Visitors at the University of Arkansas Community College at Hope-Texarkana (UAHT). The appointment was unanimously endorsed by Board resolution at the scheduled meeting held in Hot Springs, Arkansas, on March 28, 2019. Brown’s appointment was made after the UAHT Board of Visitors initiated and endorsed the appointment with the President of the University of Arkansas System on March 1, 2019. Brown will be filling a Board of Visitors position that is currently vacant and will serve a five-year term. The UAHT Board of Visitors is comprised of ten members appointed by the Board of Trustees of the University of Arkansas. The Visitors each serve staggered five-year terms and have significant knowledge and experience regarding UAHT’s service region. “I am humbled to be asked to serve and support the continued growth of the University of Arkansas Hope-Texarkana. UAHT serves Southwest Arkansas and Northeast Texas through community partnerships and increased offerings and provides students with a quality education in both technical and professional areas of interest. 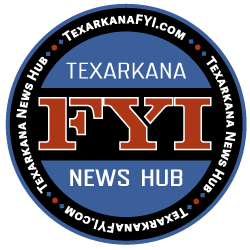 I am particularly excited about the campus in Texarkana and the significant opportunities available to the community through increased access to quality higher education. The possibilities are endless,” said Brown. Brown is a graduate of Southern Arkansas University in Magnolia. After a short career in the banking industry, she began work at Wadley Regional Medical Center in 1989. She is currently the director of Marketing and Planning for Wadley Regional Medical Center and Wadley Regional Medical Center at Hope. 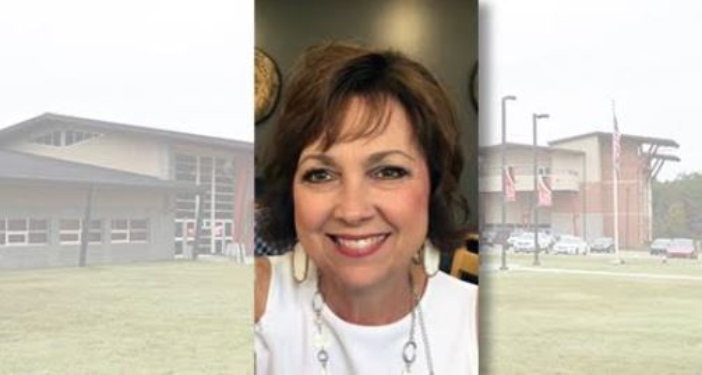 She is an active member of the First United Methodist Church, the Wilbur Smith Rotary Club, and is a founding member of the Arkansas Women for Education. She currently serves as a Board Member of the Ark-La-Tex 100 Club and the University of Arkansas Hope-Texarkana Foundation. She has also served on numerous other boards in the past. 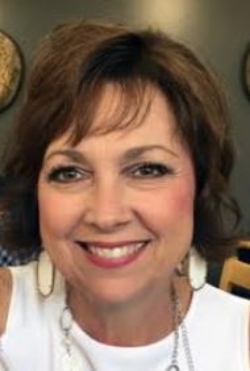 Her recent accomplishments include the Wilbur Award and Texarkana Gazette Readers’ Choice Woman of the Year and Volunteer Award in 2015, and being named to the Four States Living Magazine Tribute to Women List in 2016. “Mrs. Brown has been a tremendous external partner to our campus for more than a decade. She is a resident of Miller County, who is an active member of and contributor to the UAHT Foundation Board. She has and continues to make significant contributions to the allied health field in our region. Additionally, she has a remarkable record of commitment to education at all levels in our community. She is a champion for education in Southwest Arkansas, and we are fortunate to add her as a member of our Board of Visitors. Her background, professional experiences and personal commitment to our region will complement the University of Arkansas Community College at Hope-Texarkana Board of Visitors in the most significant way as it continues to maintain a direct connection between our campuses and the people and communities we are honored to serve,” said Chancellor Chris Thomason.